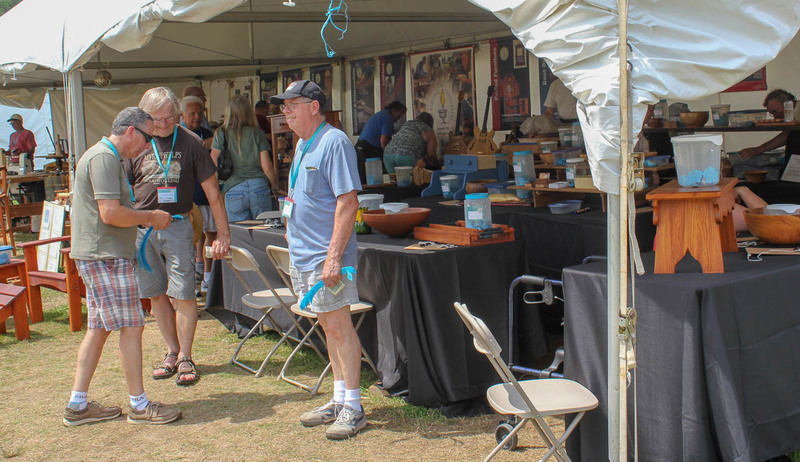 The Guild sponsors woodworking demonstrations for the public at the League of NH Craftsmen’s Annual Fair in Sunapee each August. 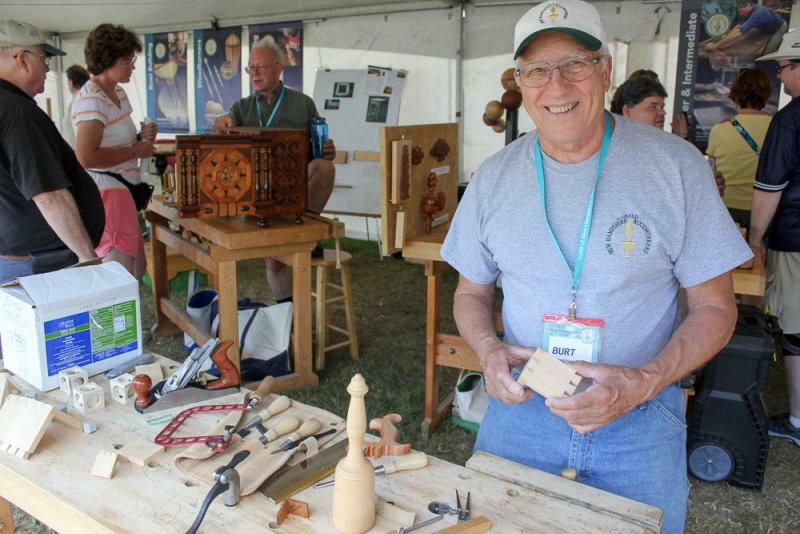 Items are made and sold through a raffle to raise money for the Guild Grant Program. 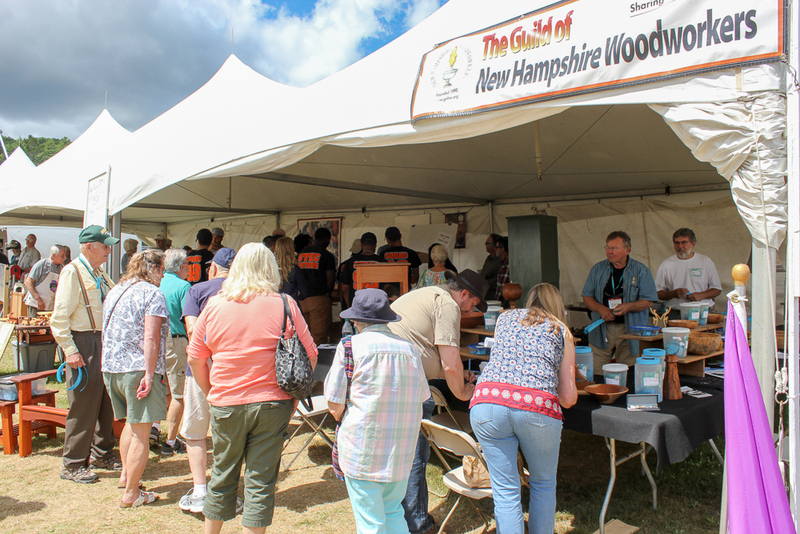 The Guild sponsors woodworking demonstrations for the public at the League of NH Craftsmen’s Annual Fair in Sunapee each August. 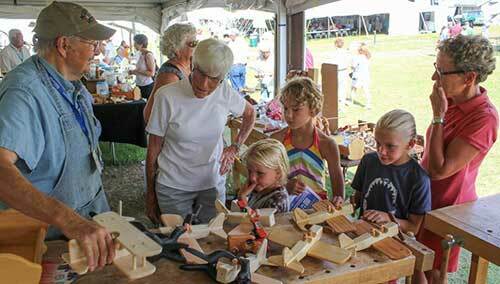 Items are made and sold through a raffle to raise money for scholarships and other activities.